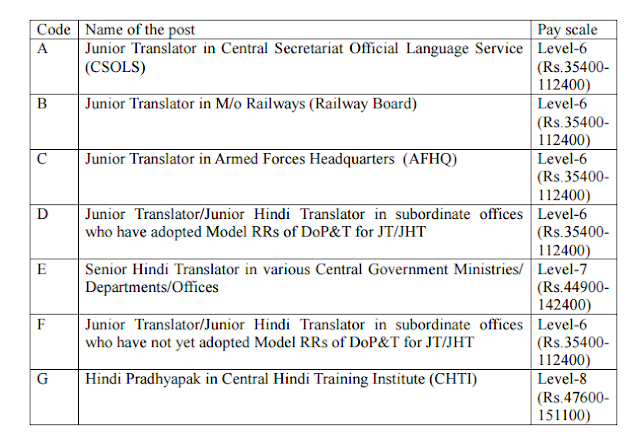 Staff Selection Commission will hold on Sunday, the 31st July 2016 an All India Open Competitive Examination for recruitment to the posts of Stenographer Grade "C" and Stenographer Grade "D"
2. Education Qualifications: 10+2 from a recognized Board or University. 5. How to Apply: Online application will be accepted at http://ssconline.nic.in only.